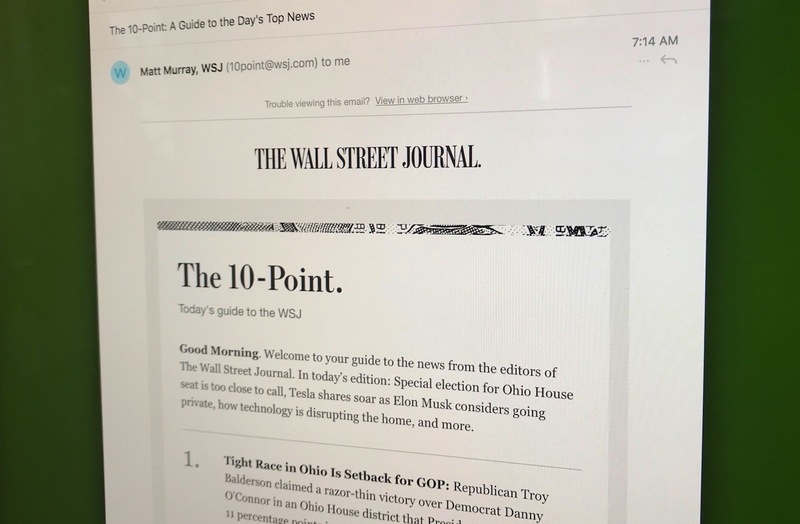 The Wall Street Journal is not exactly known for its sense of whimsy — but that’s what the folks revamping its newsletter system are aiming for. When Cory Schouten and Annemarie Dooling (formerly of CJR/Indianapolis Business Journal and Vox Media, respectively) joined the Journal’s newsletter team earlier this year, they embarked on the journey of whittling down the paper’s 126 newsletters. Some were automated but didn’t generate many clicks; others had a little more voice, but a pretty dry voice nonetheless. He spearheaded the design team’s build of a modular newsletter structure as the decision was made not to re-license their previous email newsletter vendor. (They wouldn’t name names.) Dooling, who built newsletters at Racked and later Vox Media from the ground up (she shared her lessons learned here), came onboard as the product lead two months ago, while Schouten has been shaping the newsroom’s perspective on newsletters for the past five months as senior editor. The Journal, like other publications of its venerable stature, has been trying to find its way in the journalism world today — it slipped behind The New York Times and The Washington Post on scoops and Pulitzers under a rocky five years with a now-exited editor-in-chief. But the organization has also beefed up its digital strategy department and been experimenting with personalization, bendy paywalls, and now newsletters (they ditched blogs). Here are some of the ways they’ve tried to breathe new life into their emails. When the Journal began publishing “Unprepared” earlier this summer — a series about how Baby Boomers are, well, less well prepared for retirement and aging compared to other generations — it wasn’t drawing big eyeballs. “We publish 200-something things a day and only 40 can fit on the homepage. Some things just aren’t going to get attention,” Dooling said. 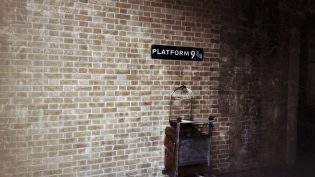 To keep readers coming back to the series, the Journal introduced a small email nudge — Dooling described it as a hybrid of a newsletter and an alert — notifying opted-in readers whenever a new installment was published. 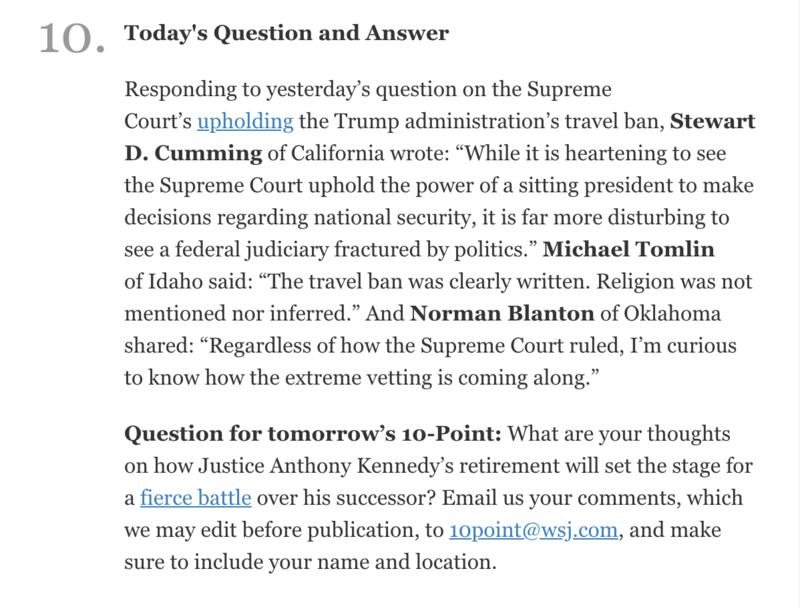 Readers were encouraged to subscribe with an in-line prompt in the fourth paragraph: “(Be the first to read the latest installments in our coverage of the coming retirement crisis. Subscribe by email. )” It’s an easy lift, built a small but passionate audience, and doesn’t require the readers to commit to an email for the rest of their lives. And it also identifies readers who are drawn to reporting like this. Dooling and Schouten are still testing the concept, but it looks promising: More than 1,000 readers have signed up, and over half are opening the emails. When I opened a recent Markets email newsletter, it showed me the market prices as of August 2 at 6:10 p.m. (the time I was checking it out) — even though it had arrived in my inbox on August 1 at 9:08 a.m. The stipple drawing atop the newsletter also changes based on the state of the market: bear or bull. These are some of the new modules built by Etzkorn and the design team. Even though they’re just a module loading an image, I thought it was nifty — and in Schouten’s dreamworld, a little whimsical. “One of the things we’re aiming for is to establish a sense of whimsy around what we do, which might sound silly coming from The Wall Street Journal,” he said. It’s that surprise-and-delight moment that helps readers know the market data even though they might be checking the newsletter hours after it’s sent. Plus, other editorial groups can use the modules to whip up a newsletter in a jiffy with minimum effort required from the product team. Dooling says each newsletter launch has three steps (beyond its initial construction): training editors on expectations and preparations, walking them through the development of an example newsletter, and then the blastoff itself. Inviting readers to share their thoughts in a two-way exchange isn’t a new concept either, but not many publishers’ newsletters actually allow subscribers to easily contact their writers. Now, all migrated newsletters have a designated Journal editor in the reply-to field, and Dooling has been helping editors get the hang of managing the responses. “I’ve got 12 years of community managing experience. I always get questions about commenting platforms and that sort of thing, but it’s interesting how you can build community so much into email,” she said. That also means measuring different newsletters differently; premium newsletters might focus more on open rate while free ones worry more about clickthroughs, for example. “Each newsletter ultimately has a role and a responsibility,” Schouten said. Flagged to readers as “a personal, guided tour to the best scoops and stories every day in The Wall Street Journal,” this newsletter is curated by the editor-in-chief in the style of the Journal’s (print) front-page What’s News column. Close media observers might remember that the Journal’s previous editor-in-chief, Gerard Baker, left the lead role in June, transitioning to editor-at-large, a weekend columnist, and host of a Journal-themed show at Fox Business Network. His successor, Matt Murray, quickly stepped in. “The idea of a morning newsletter relaunching and generating joy is really exciting feedback to read,” he said. Next on the trio’s list is taming the email lists of the legacy organization to maintain sender integrity (as few Promotions filters as possible!) and running the ideas like the series nudge and real-time modules through more tests over the next few months. Dooling also wants to take a step back and look at the user experience more broadly. 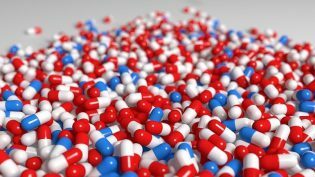 “We’re trying to innovate on a platform that hasn’t really innovated in a long time,” Etzkorn said. Schmidt, Christine. "How The Wall Street Journal is revamping its newsletters — and trying to add some whimsy." Nieman Journalism Lab. Nieman Foundation for Journalism at Harvard, 8 Aug. 2018. Web. 18 Apr. 2019. Schmidt, Christine. "How The Wall Street Journal is revamping its newsletters — and trying to add some whimsy." Nieman Journalism Lab. Last modified August 8, 2018. 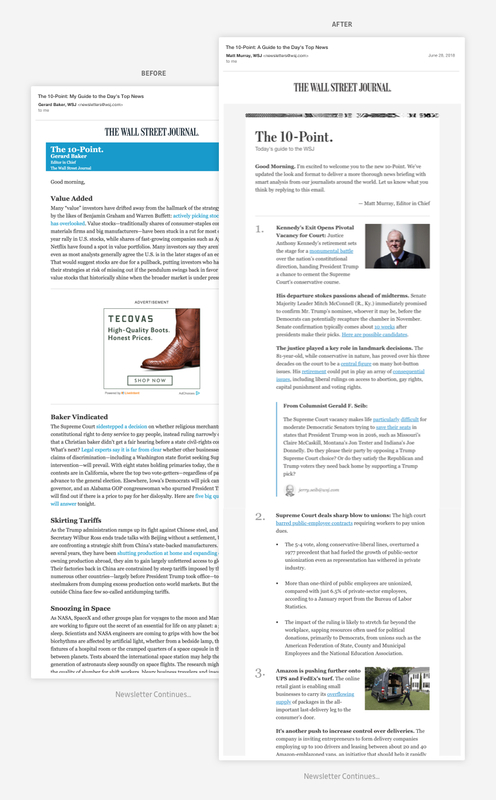 Accessed April 18, 2019. https://www.niemanlab.org/2018/08/how-the-wall-street-journal-is-revamping-its-newsletters-and-trying-to-add-some-whimsy/.